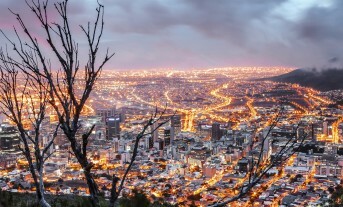 Jan Witajewski-Baltvilks presented IBS research from the Coal Transitions project at an international meeting of energy and resource sector experts - Cape Town, 26-27.02. IBS joined a coalition of Polish think tanks, which aims to to strengthen an unbiased and informed debate about the European Union. "Youth emplyoment partnerSHIP" has been launched! We launched our new project during a special session of the 2019 IBS and the World Bank Conference - Warsaw, January 16. 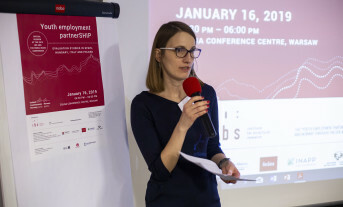 Materials from the 2019 IBS and the World Bank Conference: Globalization, work, and distributional tensions in Europe and Central Asia (Warsaw, January 16-17). 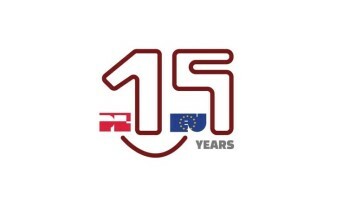 We kindly invite you to the launch event for our new international project "Youth Employment PartnerSHIP" - Warsaw, January 16. We invite you to our conference on globalization, work, and distributional tensions in Europe and Central Asia - Warsaw, January 16-17. Registration is now open! 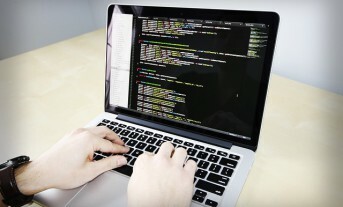 Gender wage gap in the workplace: Does the age of the firm matter? 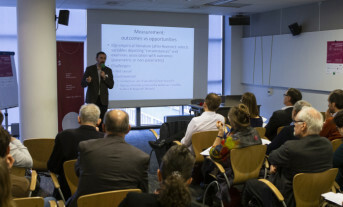 Economists and researchers from around the world gathered in Warsaw for the 2019 IBS & The World Bank Conference, which took place on January 16-17. 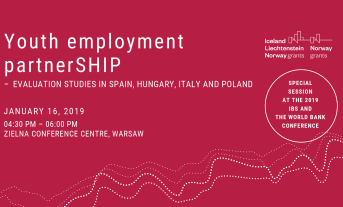 We kindly invite you to the special session at the IBS and WB Conference launching our new international project "Youth Employment PartnerSHIP" - Warsaw, January 16. 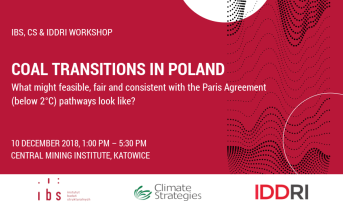 Workshop on the future of the Polish coal sector, connected to UN climate summit (COP24) - Katowice, December 10. 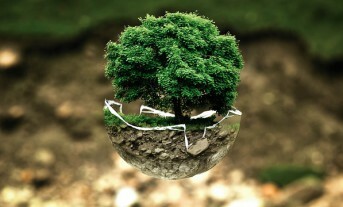 Web application to simulate macroeconomic consequences of implementing climate-change mitigation policies in three countries: Chile, Greece, and Poland. PESCADF runs the t-test for unit roots in heterogenous panels with cross-section dependence, proposed by Pesaran (2003). 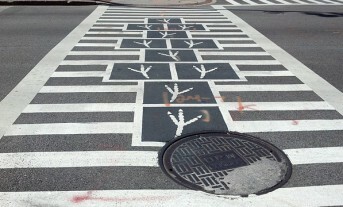 This set of crosswalks includes a full step-by-step mapping of the O*NET data, already translated to ISCO, to 4-digit KZiS 95, 02, 04 and 10 coding (used, e.g., for the Polish LFS data – BAEL).